In the quality assurance world, white box testing is nothing of a revelation. Also referred to as an open box clear box or simply ‘informed testing’, white box testing enables all information about the system under test to be known to the tester. In security parlance, this is also referred as an insider attack. 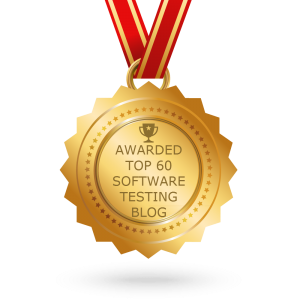 Since the tester has access to the design documentation and source code, he can tester be efficient, do a line-by-line code review or can threat-model the system, thereby exploring information to guide the selection of test data. 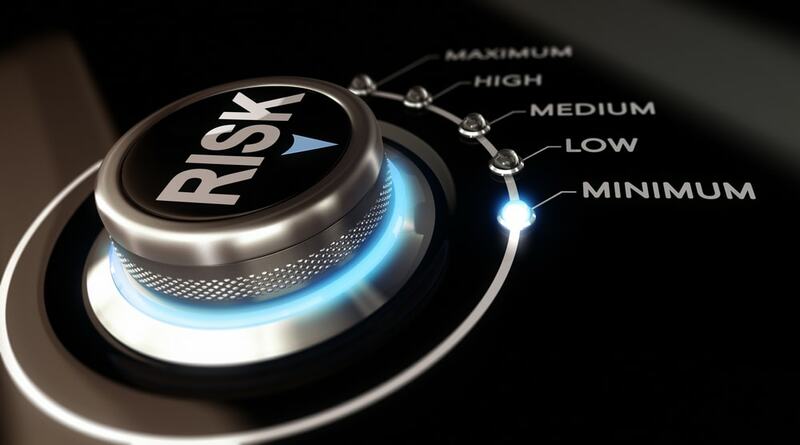 Being one of the most effective ways to find security vulnerabilities, white box testing provides an accurate picture of the system’s security and consequent vulnerabilities as it doesn’t rely on security by obscurity (i.e. hoping that attackers will never discover information about how a system works). The assumption that follows in white box testing is that ultimately all data pertaining to the system will be leaked or discovered. One of the major benefits of white box testing is having access to the code, which makes it the only method of reaching 100% coverage in testing, in principle. Various white-box testing techniques can be utilized to catch irregular or suspicious codes at the stage of programming as well as when the code is being executed/performed. Making the Code Readable- If the written code is more readable, it will become comparatively easier to catch the bugs. Consider adopting good programming methods that can help to produce standardized codes. This will in turn help to implement different automated tools during the process of validation. Practice compile-time checks to improve the quality of your codes. Exercising this tactic can help eliminate irrelevant structures and function calls. Inspections and Reviews- Use of static analysis methods, like various kinds of reviews and inspections, are very important for developing good-quality software. Inspections generally focus on the software development reports or the original code. A requirement for successful reviews and inspections is forming a strategy for code implementation. Various bodies like that of IEEE have released many industry standards that define a list of guidelines on where and how reviews and inspections must be implemented. Code Auditing- Code auditing is the simplest approach to white-box testing. Some people notice errors in codes (including security errors) better compared to the others. In terms of security, the simplest tools of code auditing systematically examine the code trying to find susceptible functions, including strcpy(), sprintf(), popen(), system(), scanf(), memcpy(), gets(), as they are usually responsible for the overflow issues. A simplistic approach like this one is sure to reveal a lot of false positives as using these functions is safe. The more complex tools of code auditing scrutinize the structure of the entire program, have models representing the common programming mistakes, and make a comparison of the program’s structure with these models. A code review may occur off-line or at the time of compilation. Certain tools for static analysis examine the code’s compiled result, scrutinizing flaws within the assembly code produced during software compilation. Integration of the compilers is also carried out using different quality-aware functionalities, generating warnings when anything suspicious is witnessed within the program or an intermediate rendition. Thus, the problem usually encountered with tools enabling code auditing is are the many false-positive issues that are security alerts, which don’t act as a security threat. Another major problem that is encountered with a majority of code-auditing methods is that these practices can only detect the issues that they are taught to detect, meaning the functionality of executing actions on its own is absent- a major drawback to security testing. Usually, security testing is a combination of white and black box techniques. 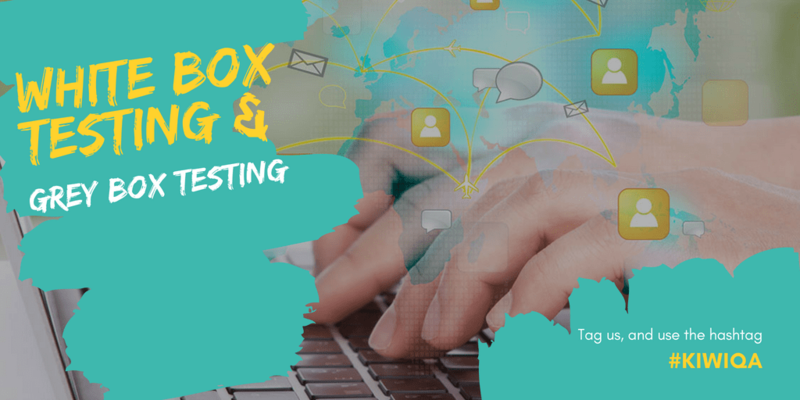 Whereas white box testing allows discovery of functionality flaws occurring in the development and design of the product, black box testing is utilized to ensure the discovery of flaws without having access to application internals. A combination of both these techniques is referred to as grey box testing. In a grey box testing technique, the tester ensuring application security performs grey box testing in order to find vulnerabilities in software design or flaws occurring due to unspecified functionality. The tester gains the advantage of the grey box by running the software under test in a debugger (i.e. black box test) and melding it with the source code. Once the software runs in the debugger, black box testing can be used by means of various automated regression suites or fuzzers. The tester can thereafter put a number of breakpoints on lines of code that are dangerous, in order to ensure they cannot be accessed with an external input to the program. Testing has to be measurable and quality assurance practices have used various means of validating the quality of the tests themselves. Black and Gray box methods of testing can be instrumental in improving the security of your business and products.